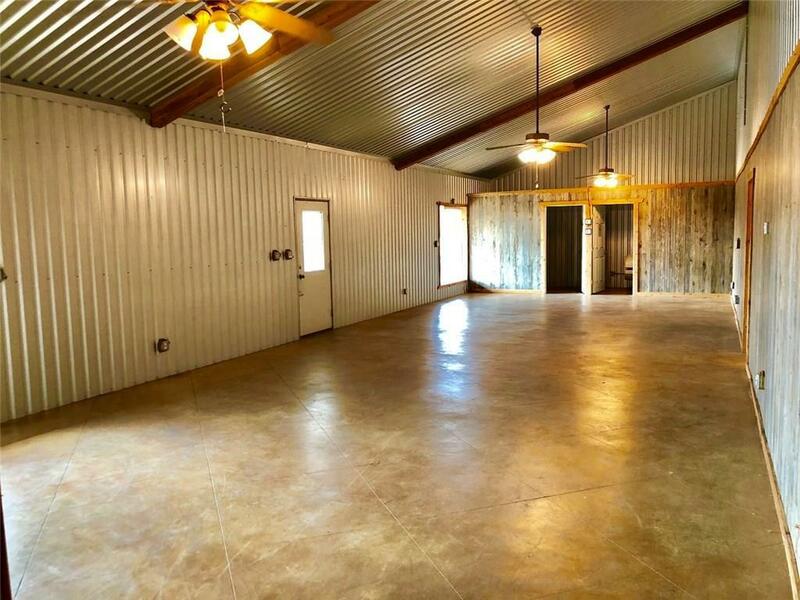 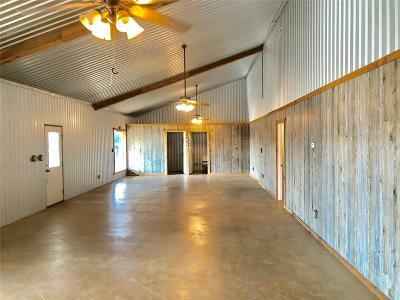 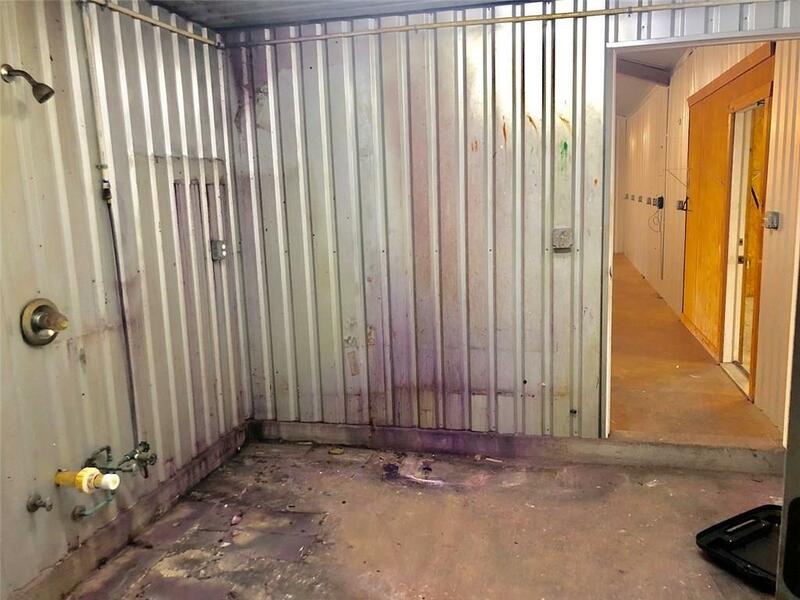 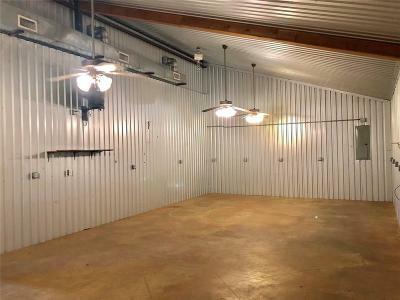 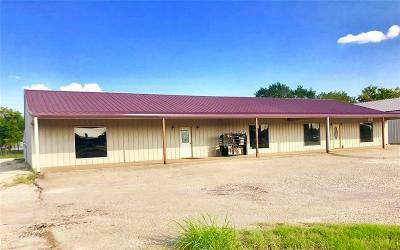 Huge metal, Multi Use building approximately 5600 square feet. 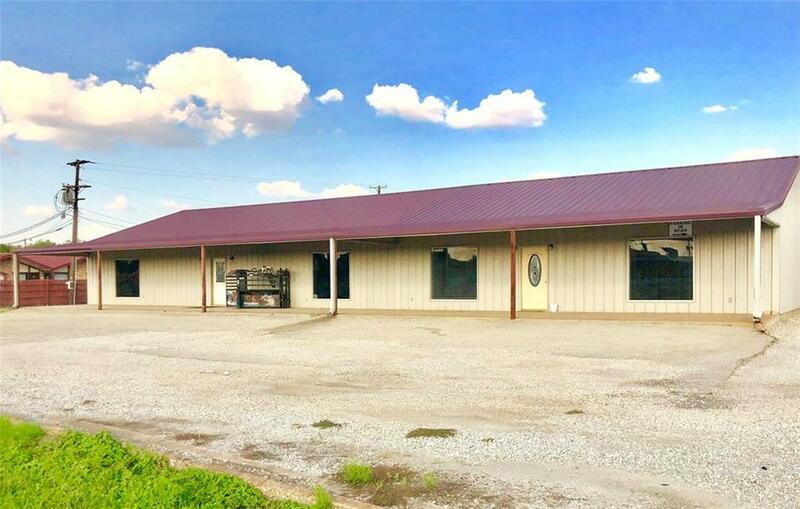 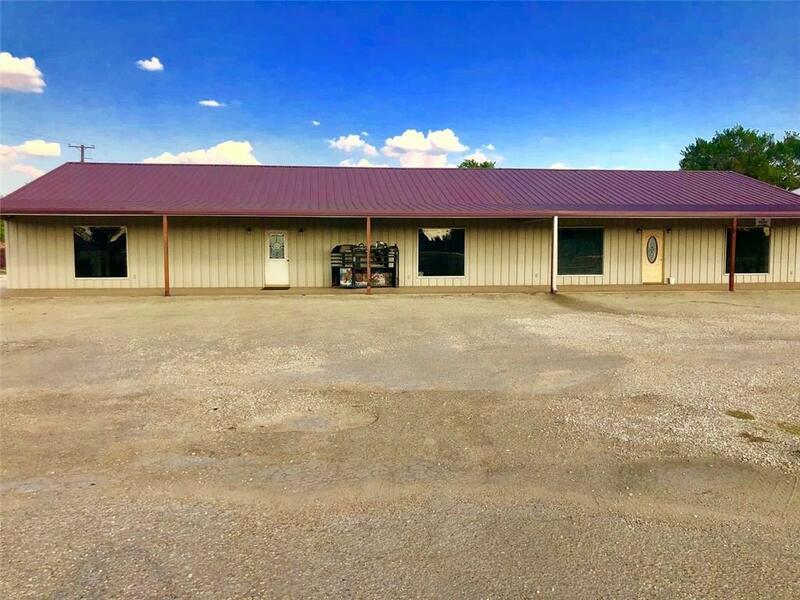 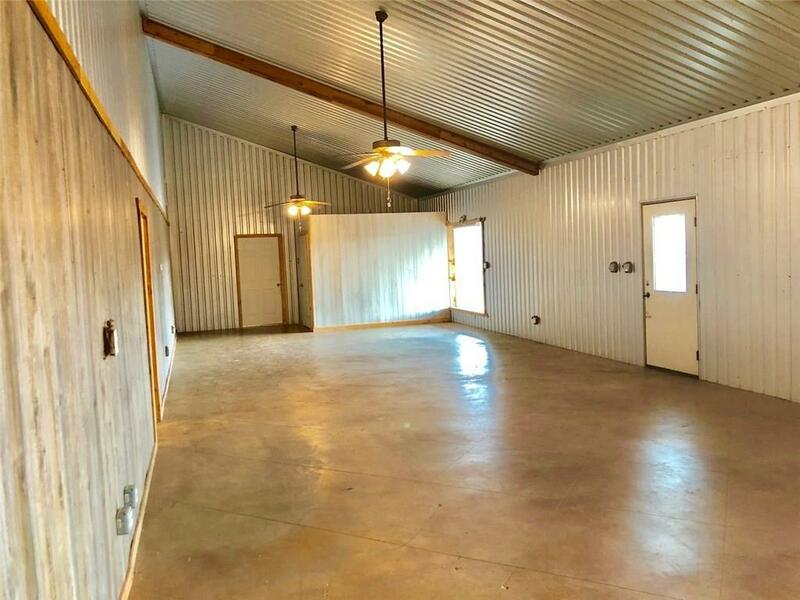 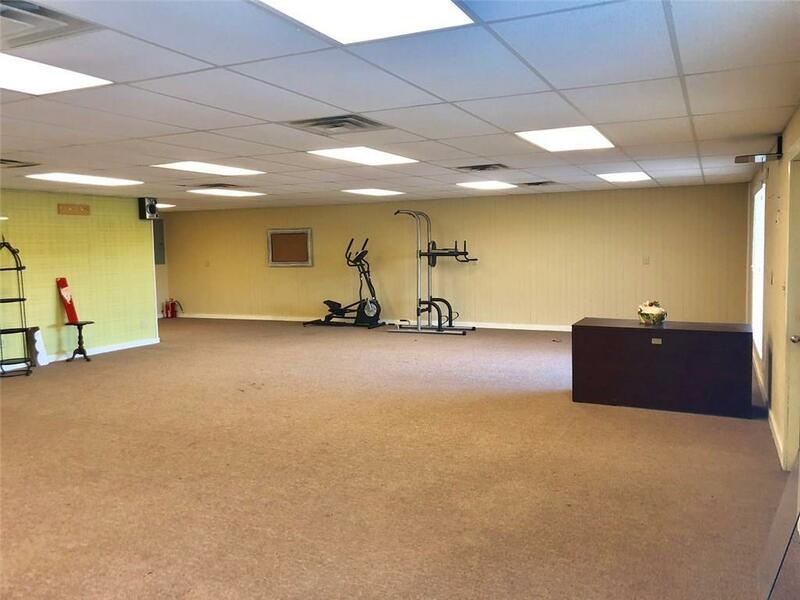 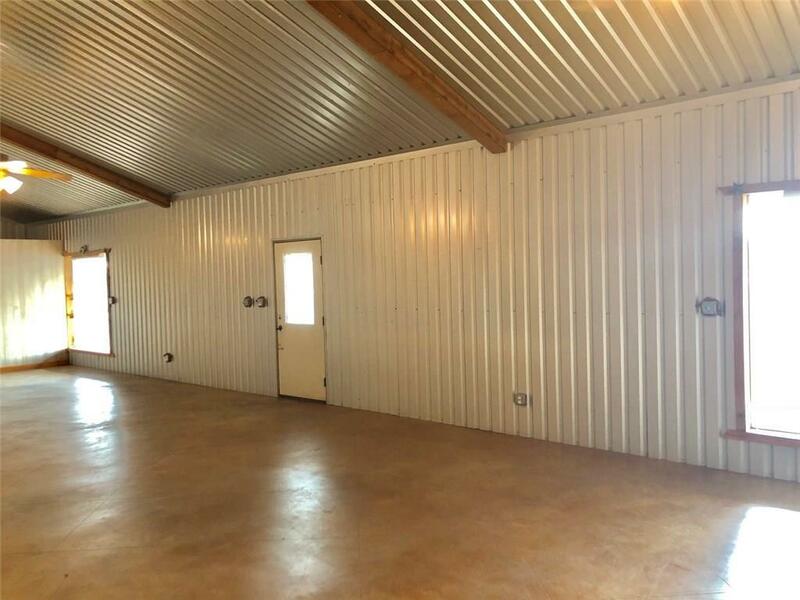 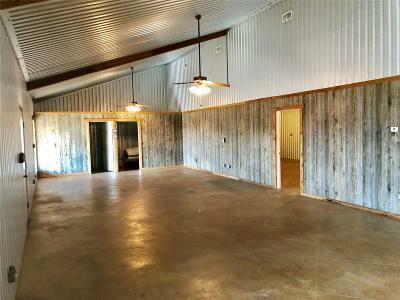 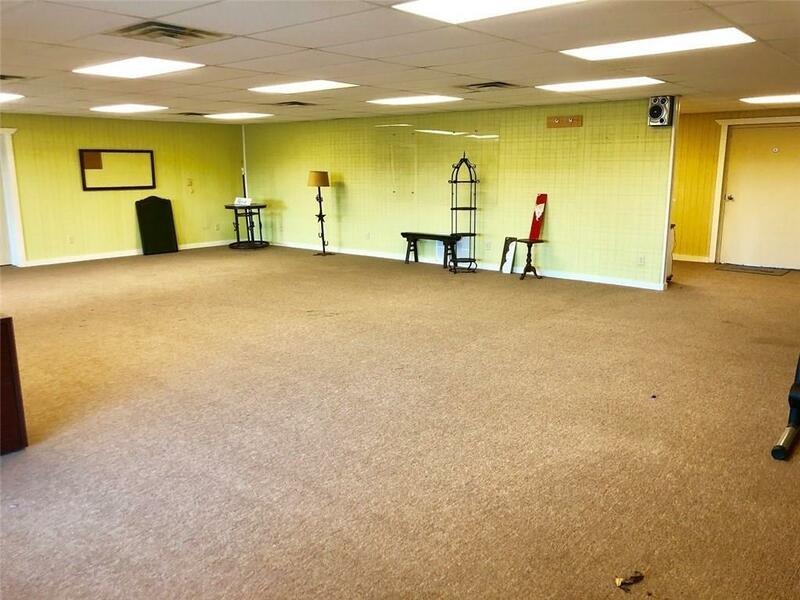 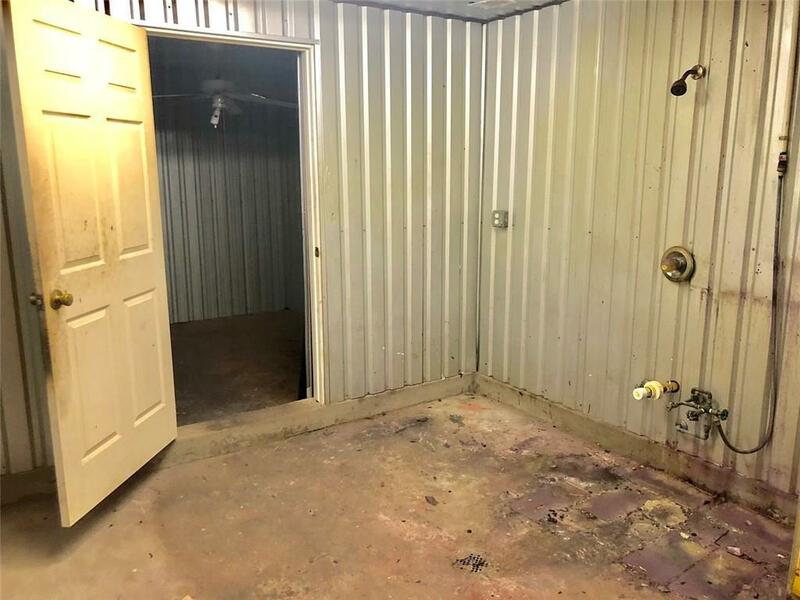 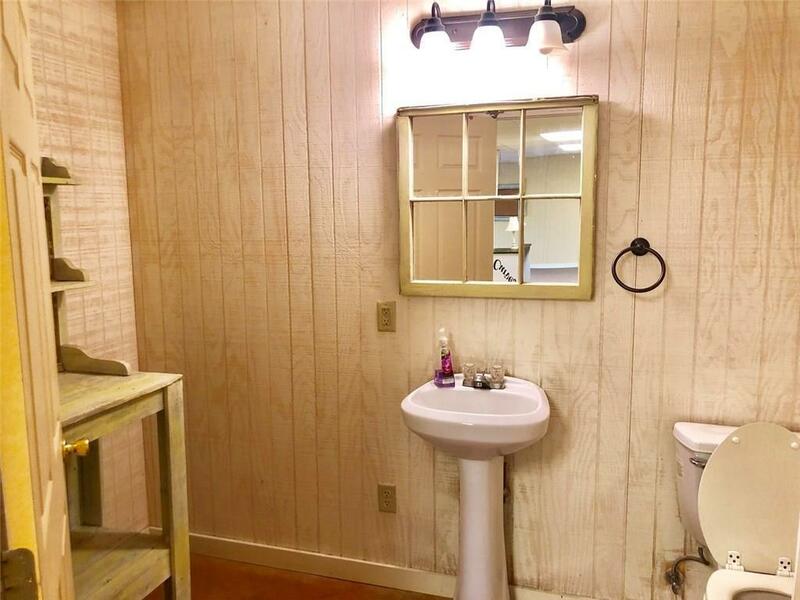 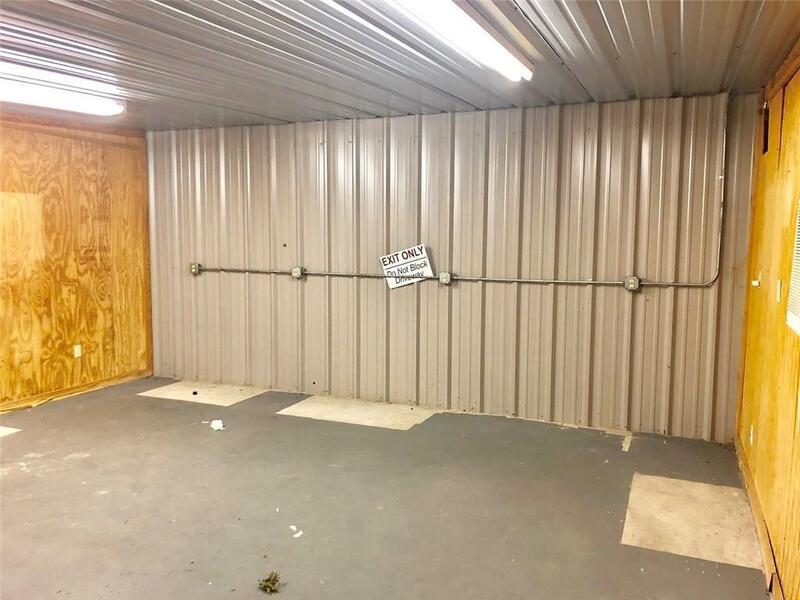 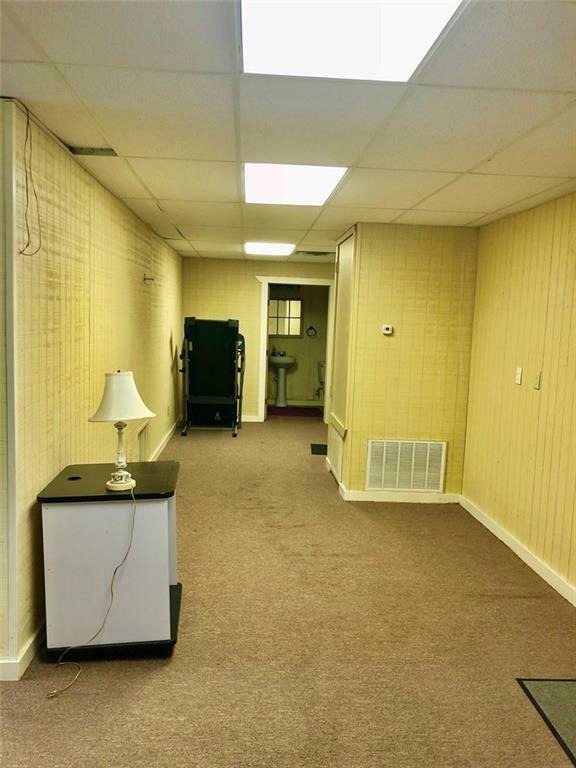 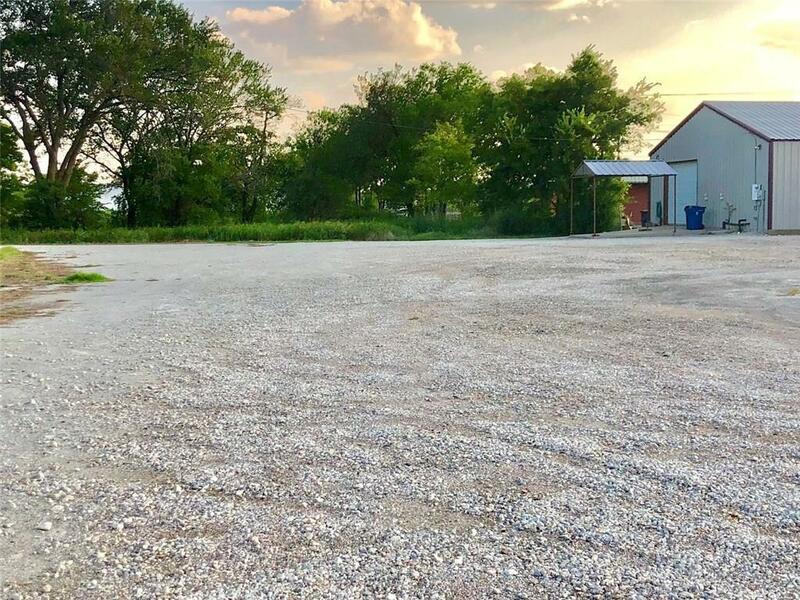 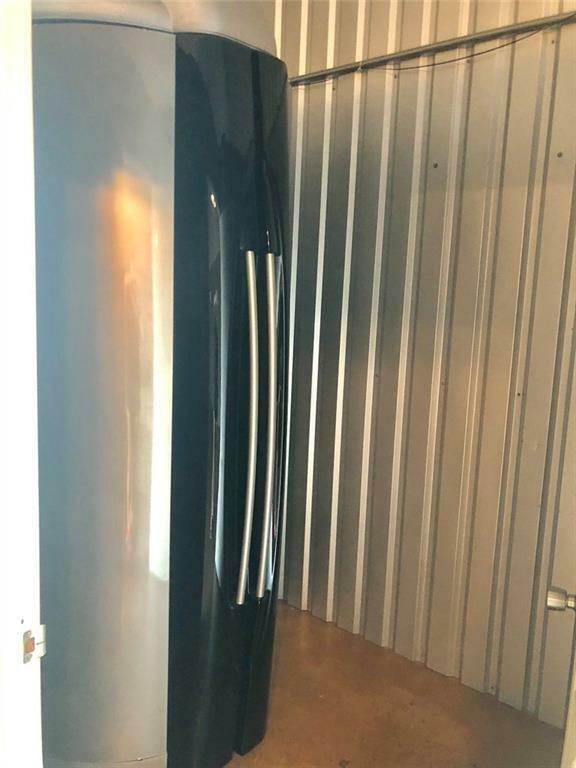 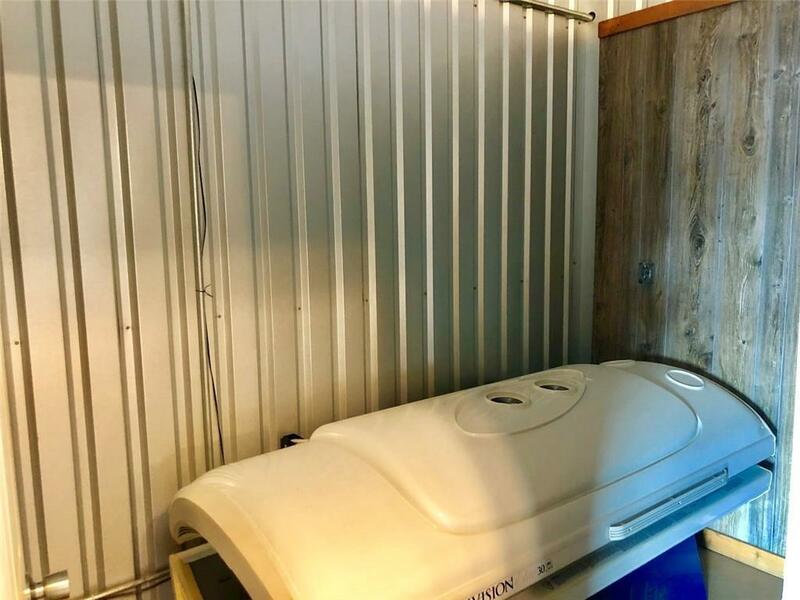 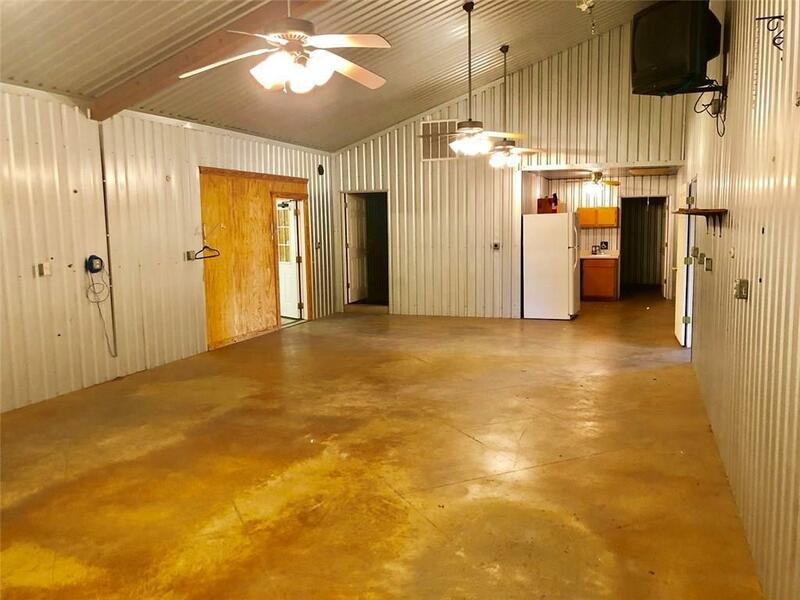 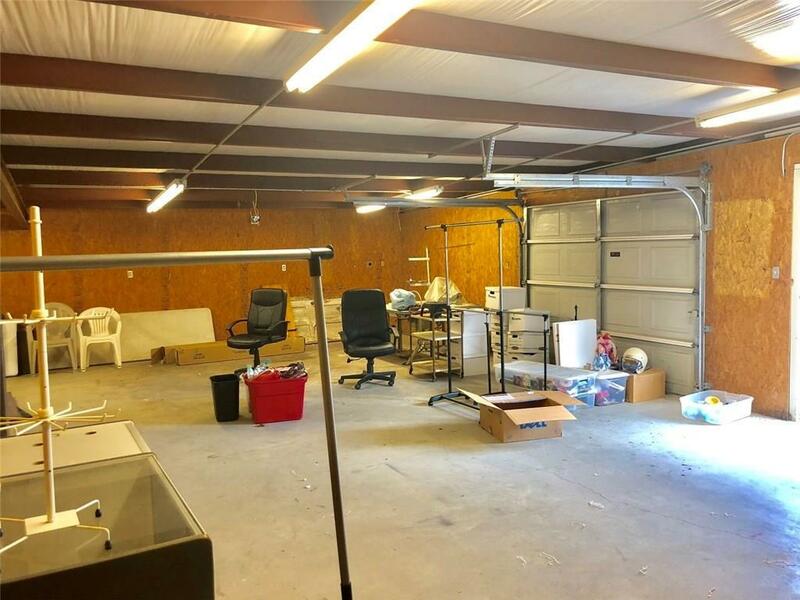 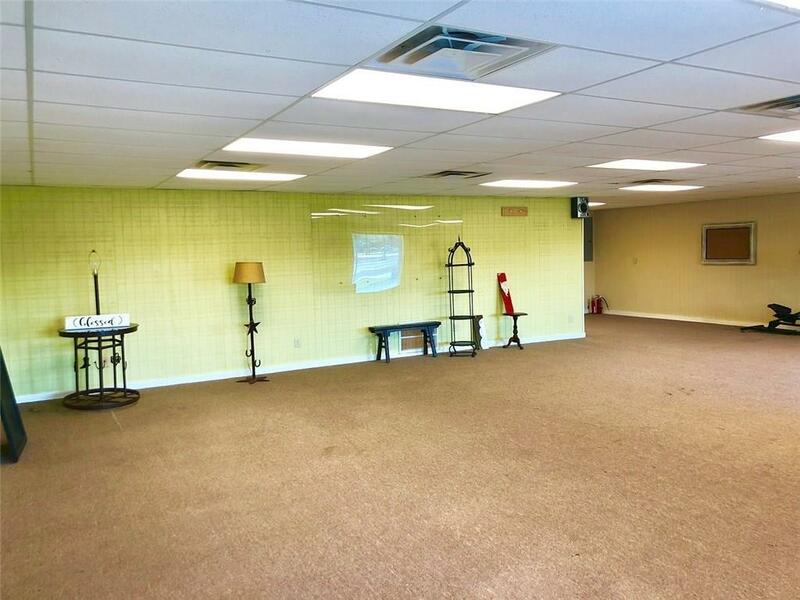 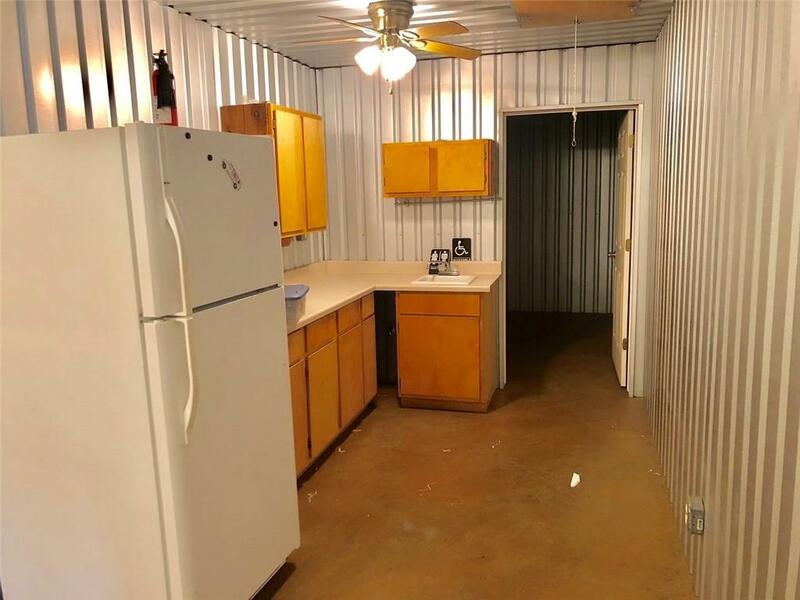 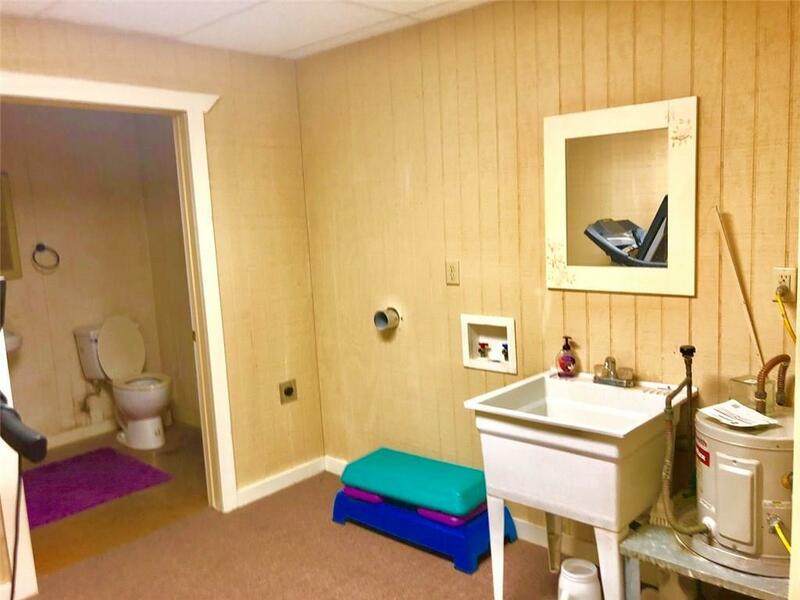 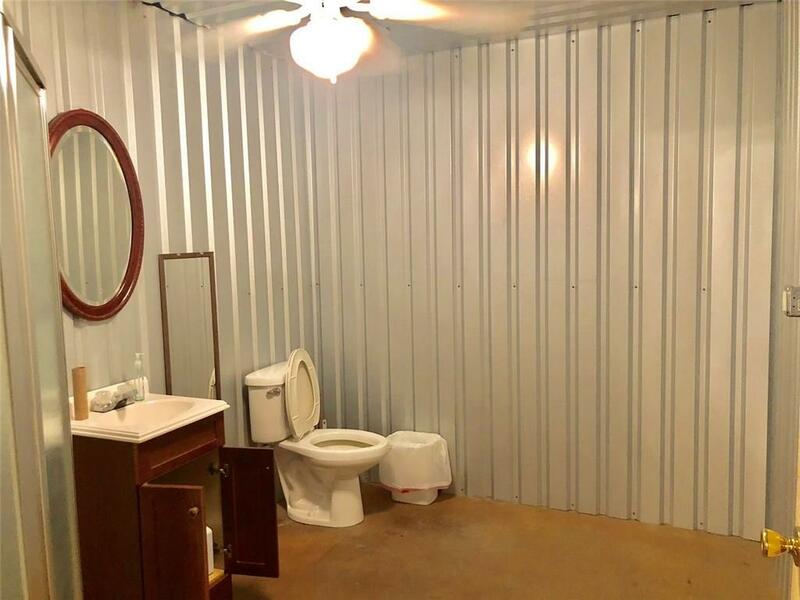 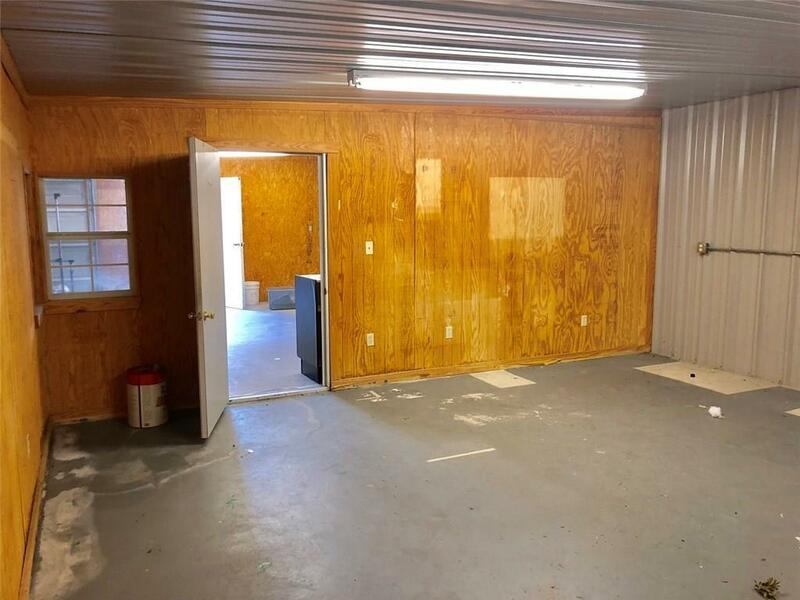 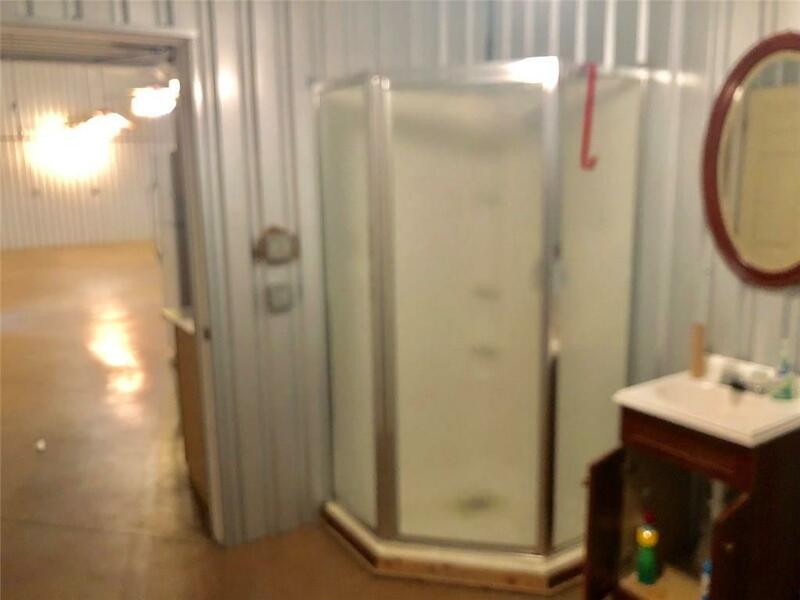 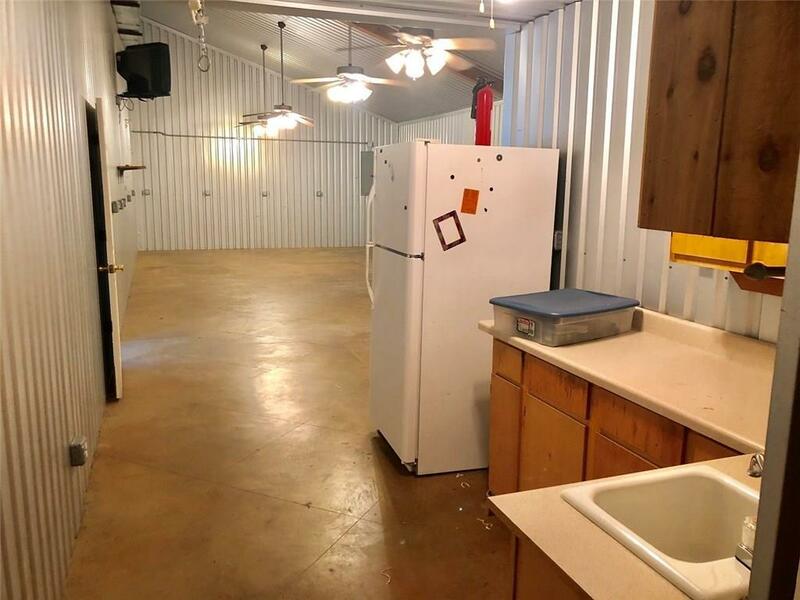 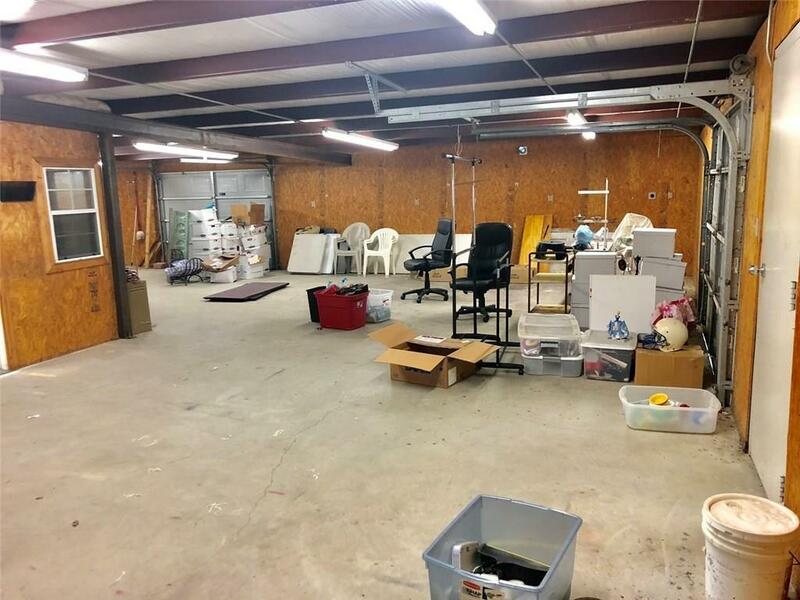 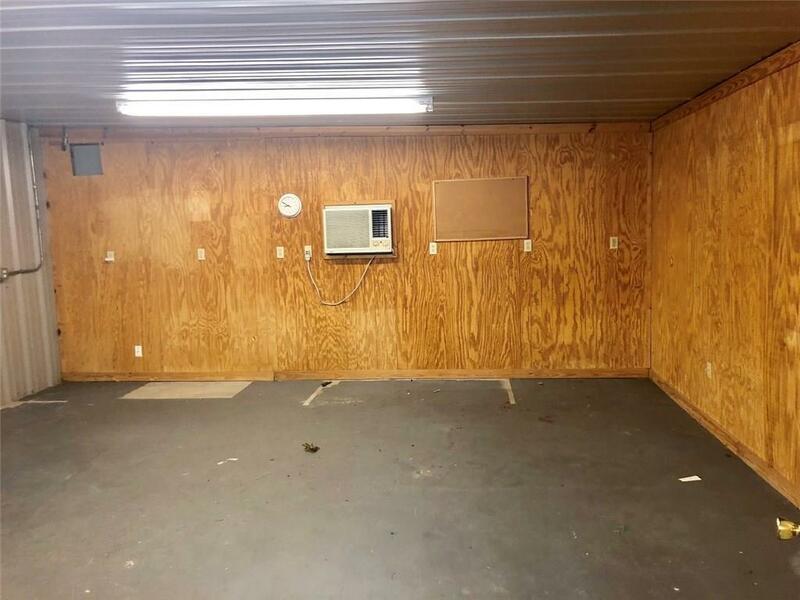 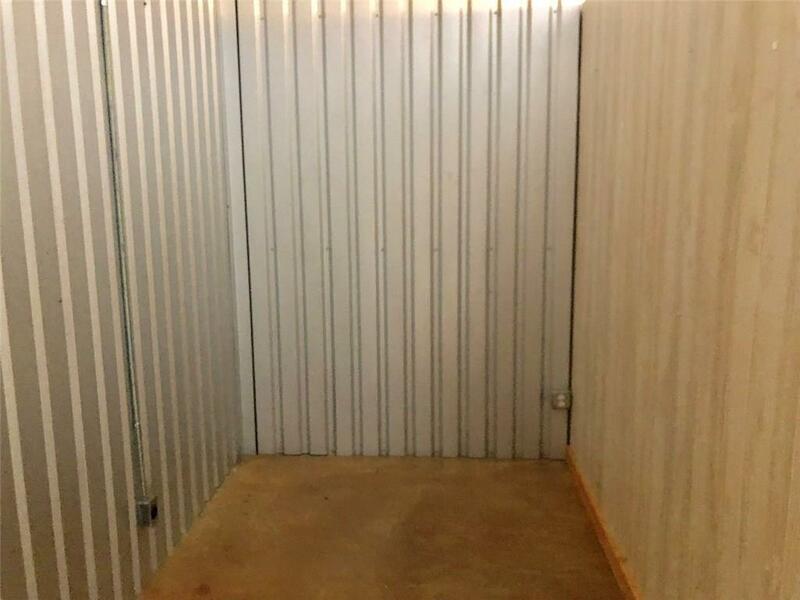 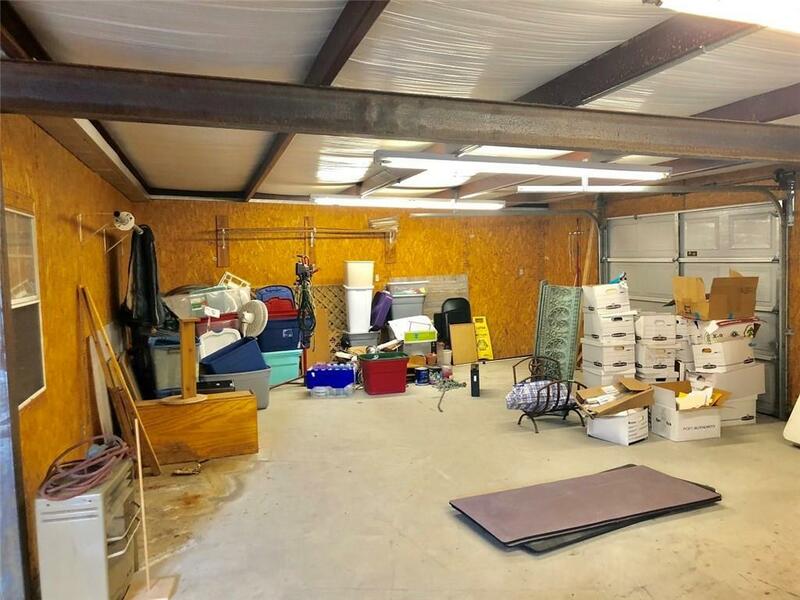 Built in 2005, stained concrete floors, several bathrooms for employee or retail use, 12x100 covered front porch, warehouse space, office space, additional storage space inside, large areas perfect for retail, wholesale or industrial etc. 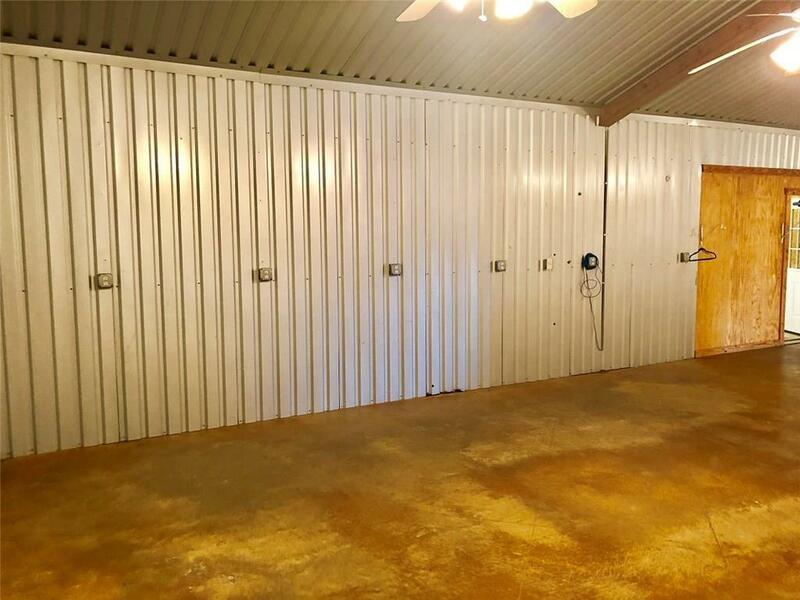 Two overhead doors in the back warehouse for unloading. 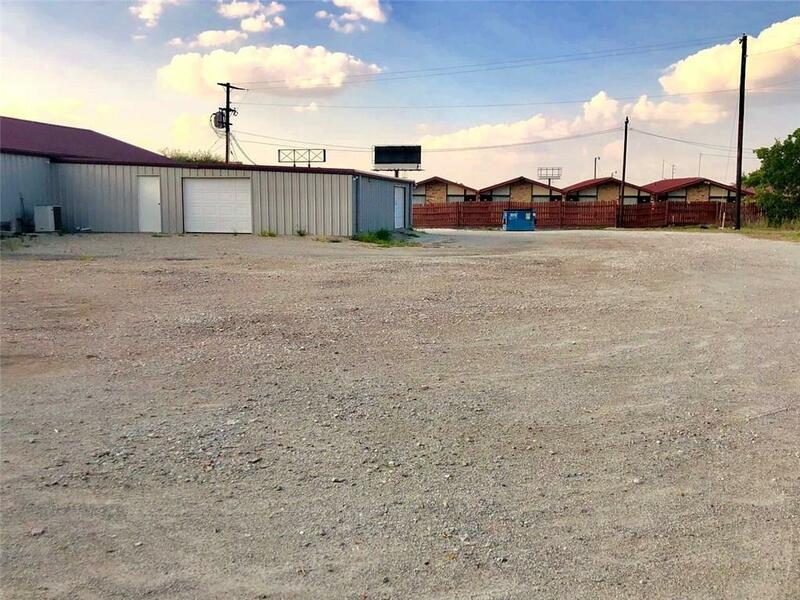 This property is setup and ready for your new retail or wholesale business or for industrial warehouse use. This property is located in a high traffic location on Hwy 14 near Hwy 84 and Hwy 171 among othert highly successful businesses. 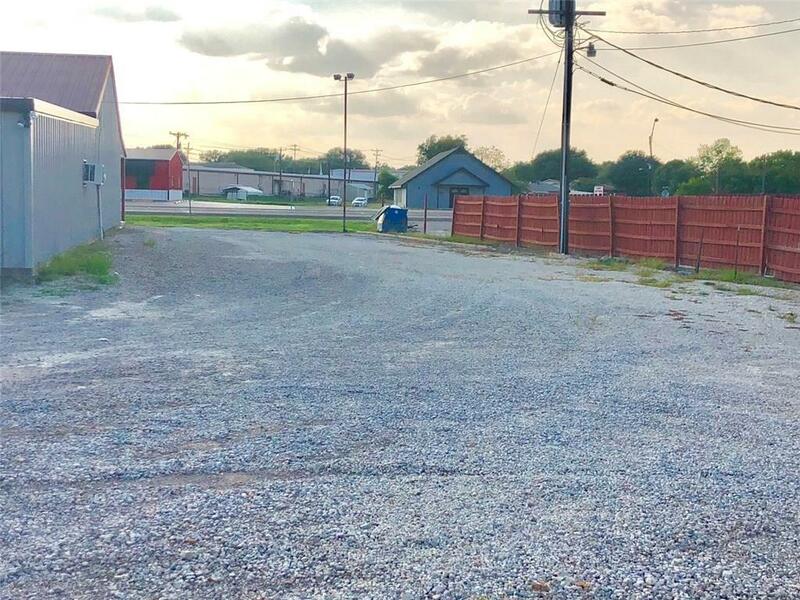 Road Frontage: City, State Ft.